MB,MSc, DICM (UK), MRCP (UK), FRCSEd (A&E), FFICM, FCEM. Mr. O’Connor currently works as a consultant in Accident & Emergency And Intensive Care Medicine at the Regional Trauma Unit in the Royal Victoria Hospital, Belfast. He is a registered specialist with the General Medical Council in both Emergency Medicine and Intensive Care Medicine, and is currently one of the few consultants on the island of Ireland practising in both these specialties simultaneously. Mr. O’Connor’s routine clinical work involves the care of minor and major trauma resulting from road traffic collisions and personal injury. Also, due to his unique training, Mr.O’Connor has a special interest in the Emergency Department management of the critically ill patient. 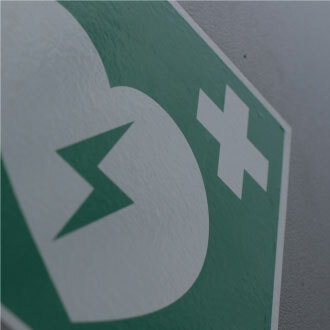 Mr. O’Connor will prepare medical reports with regard to personal injury claims and expert medical reports relating to the field of A&E and the Care of the Critically Ill patient.